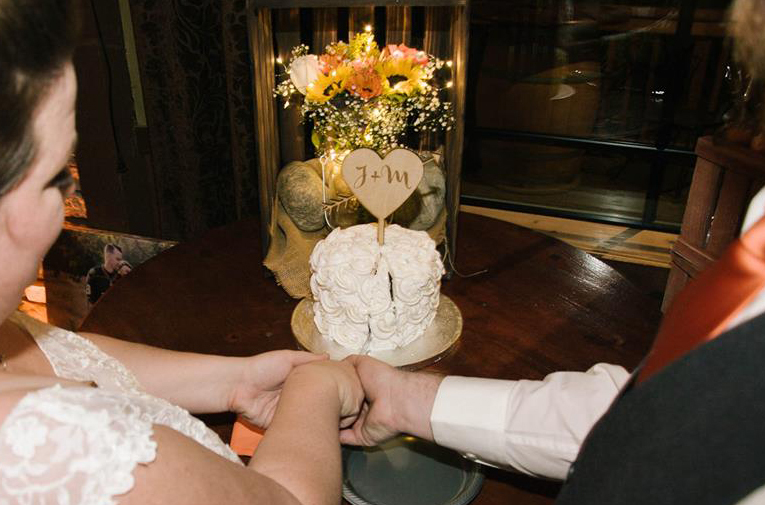 A new customer inspired cake topper. Our friends Melissa and Jason were getting married and wanted a custom cake topper. I hopped on pinterest with her and we looked for inspiration. She really liked the idea of a heart and arrow craved in the side of a tree look. So I went to the drawing board and this is how this new cake topper cake about. 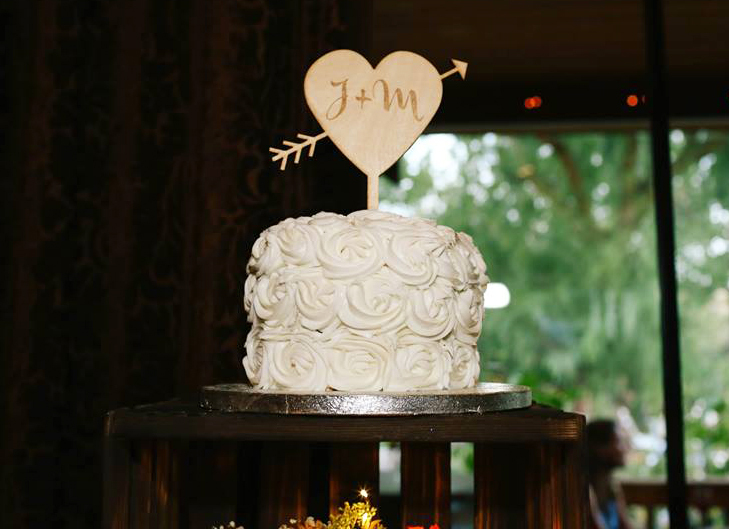 This cake topper is make from laser cut and engraved wood. If you would like a custom cake topper please email me at: Tiffany@tiffzippy.com or submit via contact form. New Christmas Tree Napkin Rings just in time for the holiday! These come in either wood or green acrylic in sets of 4, 8 or 12. Click here to shop. I am excited to announce that Tiffzippy will now be making laser cut products! Our first laser cut products - Wood Turkey Napkin Rings just in time for Thanksgiving. Two different versions are available - small & large in sets of 4, 8 or 12. I found today is National Elephant day! If you have a soft spot for elephants but weren't sure how to incorporate them in your wedding - I have the solution - elephant place cards and table numbers.To find out more about national elephant day check out their website here.